DR. HEIDI HORSLEY, PsyD, LMSW, MS.
Dr. Heidi Horsley is an internationally known grief expert, licensed psychologist, social worker and bereaved sibling. She co-hosts the weekly award winning television series and podcast, Open to Hope. She is an Adjunct Professor at Columbia University and in private practice. Dr. Heidi speaks throughout the country, on finding hope following trauma and tragedy. 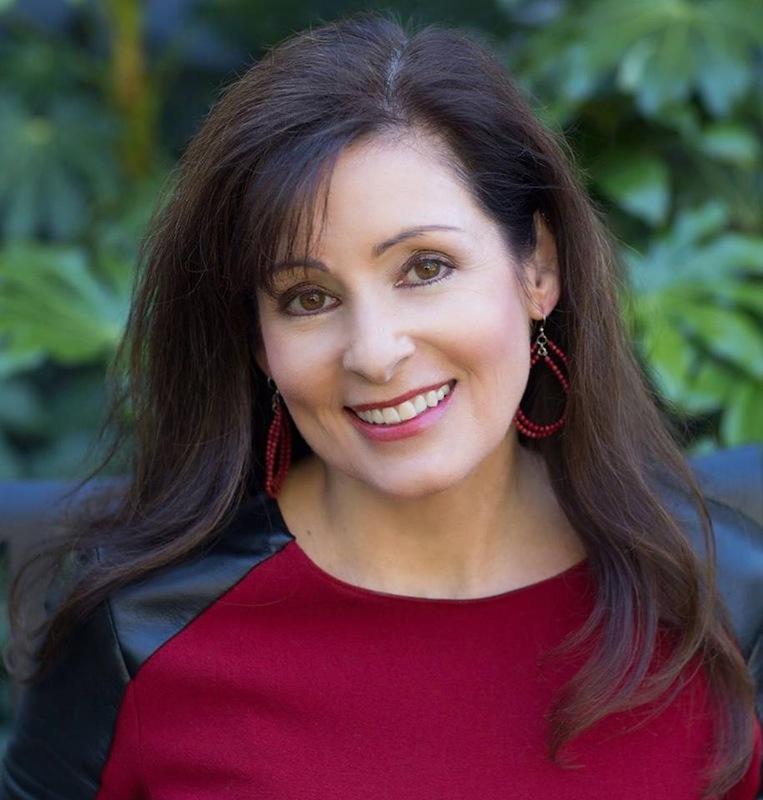 Dr. Heidi has appeared on the ABC television show 20/20, has been interviewed by numerous media outlets, and has been on hundreds of radio shows and quoted in dozens of media publications, including: The Metro World News, Washington Post, Time Magazine, Money Magazine, and New York Daily News. She is also the author of numerous articles and academic book chapters. Dr. Heidi has received many awards, including the National Hometown Media Award, WAVE Award and CreaTiVe Award, for best public access T.V. series. She has also received the Soaring Spirits Service Award, Healing Hand Award, and First Candle Award for her contributions in the grief and loss field. She was featured in the critically acclaimed audio series Grieving the Sudden Death of a Loved One, and Walking Through Grief. She has been recognized as a VIP in the Marquis Whose Who of America, Madison Whose Who, and Whose Who of American Women. Dr. Heidi is an award winning author, and has co-authored eight books, including the President’s Award Winner, Real Men Do Cry; A Quarterbacks Inspiring Story of Tackling Depression & Surviving Suicide Loss, the eLit Gold award winner, Finding Hope After Loss; Spouse Loss; Fresh Grief; Inspirational Stories for Handling the Holidays After Loss; Hope for Grieving Parents; Teen Grief Relief: Parenting with Understanding Support and Guidance; and Signs and Hope From Heaven. Dr. Heidi serves on the National Board of Directors for The Compassionate Friends. She also serves on the National Advisory Boards for the Tragedy Assistance Program for Survivors of Military Loss (TAPS), the National Advisory Board for the Elisabeth Kubler-Ross Foundation, and the National Advisory Board for the Children’s Brain Tumor Foundation. For ten years, Dr. Heidi was a principal investigator on a clinical research team with the FDNY-Columbia University Family Guidance Program, studying traumatic loss over time in families who lost firefighters in the World Trade Center. Dr. Heidi has a master’s degree in social work from Columbia University, and a master’s degree in mental health counseling from Loyola University, in New Orleans, where she graduated with honors. She holds a doctorate degree in psychology from the University of San Francisco, where she was a graduate merit scholar, and wrote her doctoral dissertation on the sudden death of a sibling.